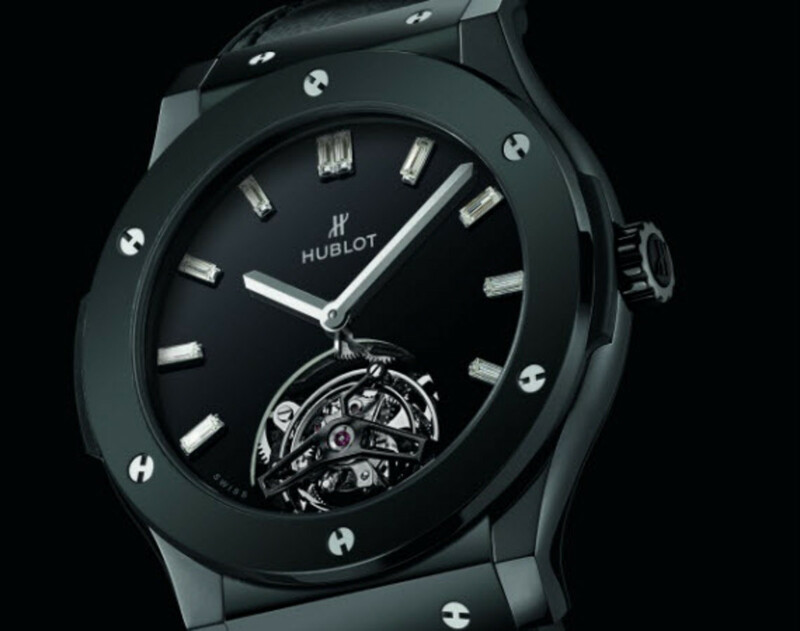 Hublot has just revealed the latest addition to their lux Haute Horologerie collection, the Classic Tourbillion Night-Out. 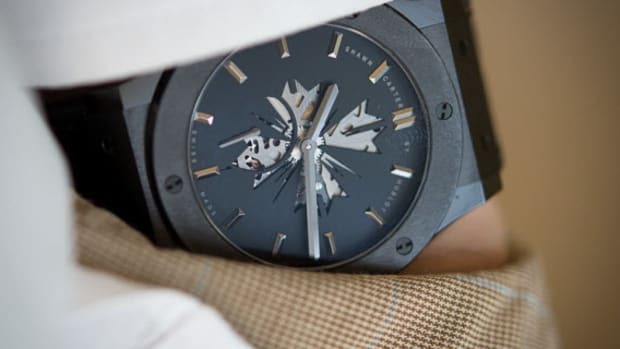 As with many timepieces, it&apos;s designed to be the centerpiece of your outfit; it&apos;s just that, in this case, Hublot assumes you will be wearing the always classic, alway sharp tuxedo. 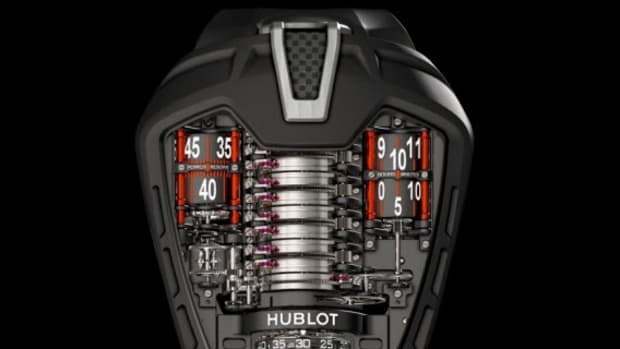 Featuring a 45mm black polished ceramic case with a matching bezel and titanium screws, Hublot continues with a sapphire crystal display caseback, which protects the brand&apos;s manually-wound MHUB6011 movement that can store up to 120 hours of power. 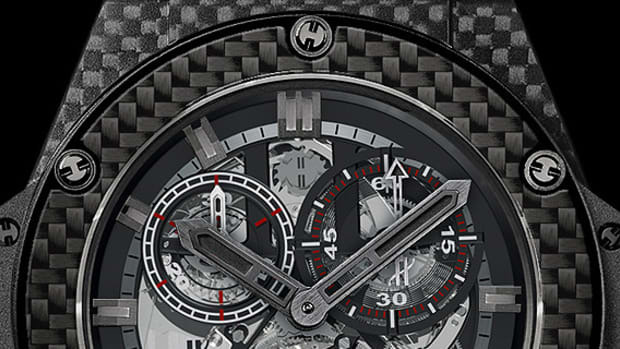 The dial is also lacquered black and features ten diamond indices and rhodium-plated hands while the watch itself is secured to your wrist with a rubber-padded black leather strap. 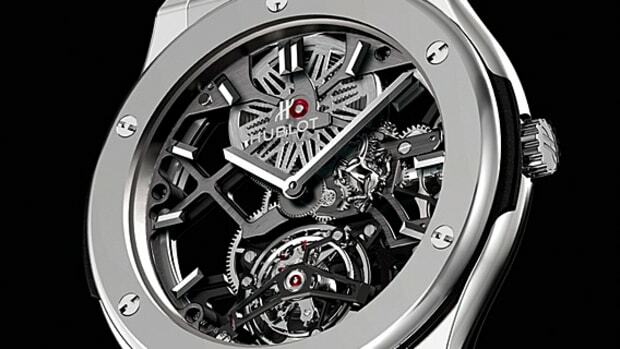 The star of the show, however, has to be the flying tourbillon revealed in the 6 o&apos;clock position. 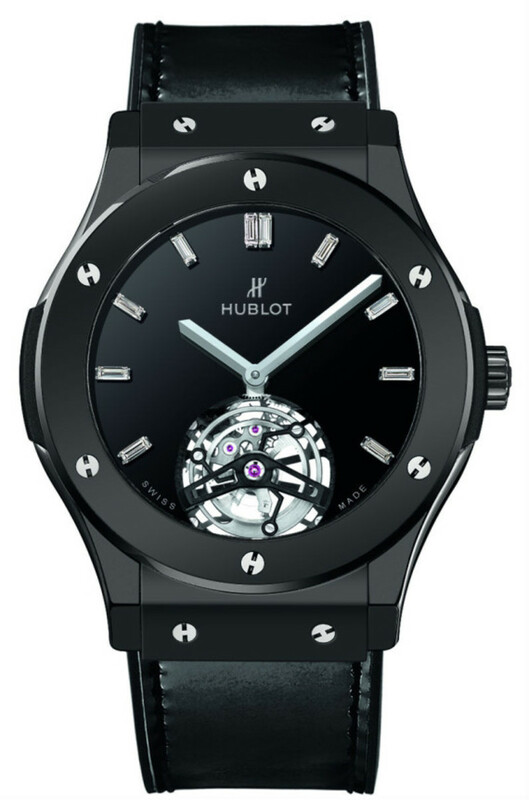 The Hublot Classic Fusion Tourbillon Night-Out is limited to just 30 units, and will be available at select Hublot boutiques. 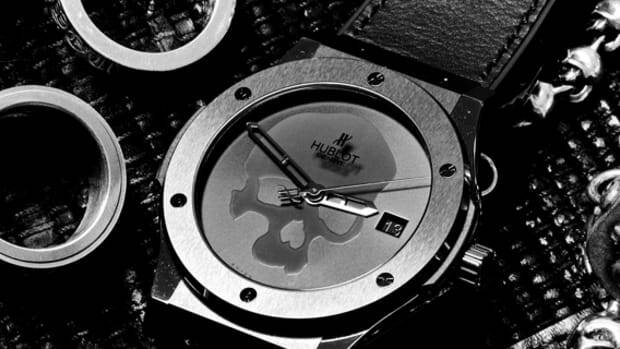 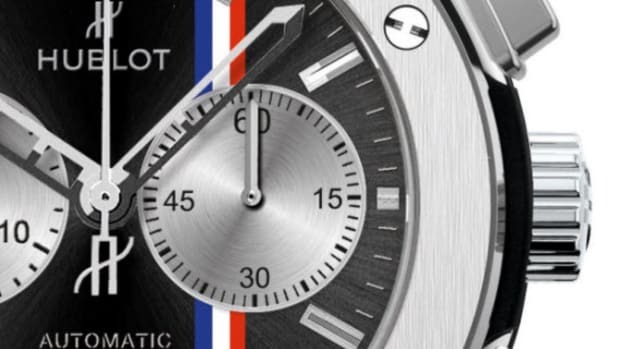 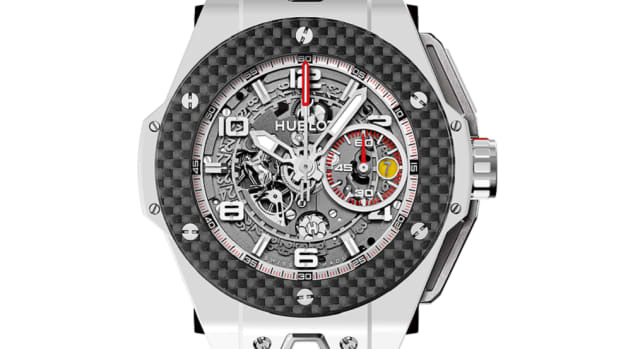 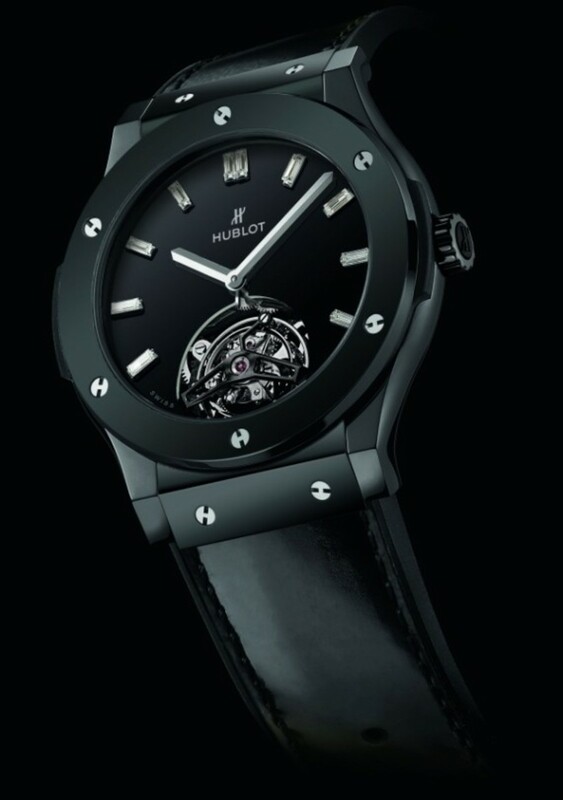 Read more about this timepiece at Hublot. 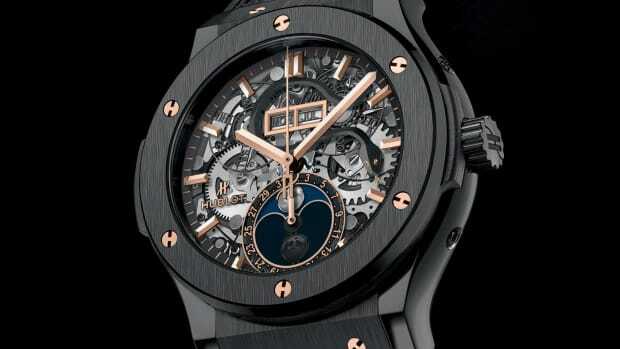 Hublot & Kobe Bryant Present the Classic Fusion "HeroVillain"